Lavender flowers and essential oil have been used for their perfume since Elizabethan times when it was used for sweetening washing water and disguising smells, the Latin name for Lavender is Lavare which means “to wash”. Still used today, its relaxing properties are popular for home use. Add a few drops of lavender essential oil to your bath, it will help relax and calm your mind before jumping into bed. Its anti-inflammatory properties will also benefit you if you have any skin problems – including eczema, burns, cuts, or fungal feet infections. Sprinkle in some lavender buds too, not only will it double the benefits of the water for your skin, but it will also look super pretty! Having trouble sleeping? Feeling stressed as you try to get to sleep? 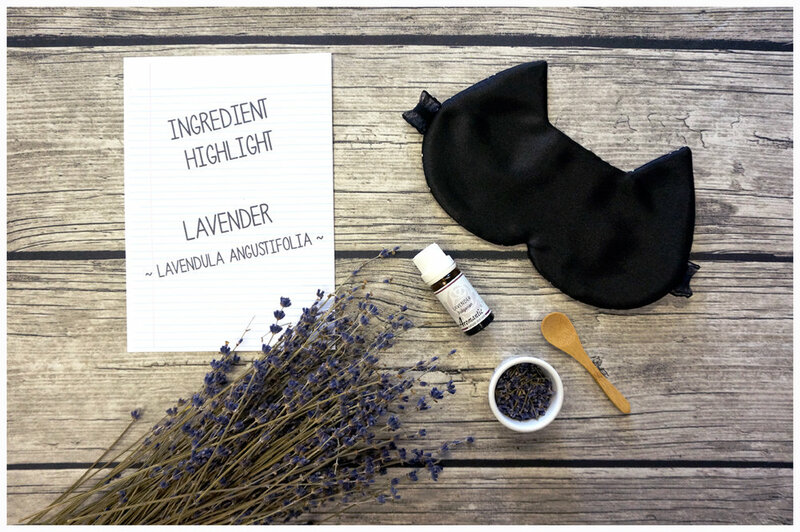 Try a few drops of lavender essential oil on your pillow just before you hit the hay. Breathe deeply as you inhale the beautiful aroma and let the relaxing and sedative properties lull you to sleep.